Tired of cold calling? 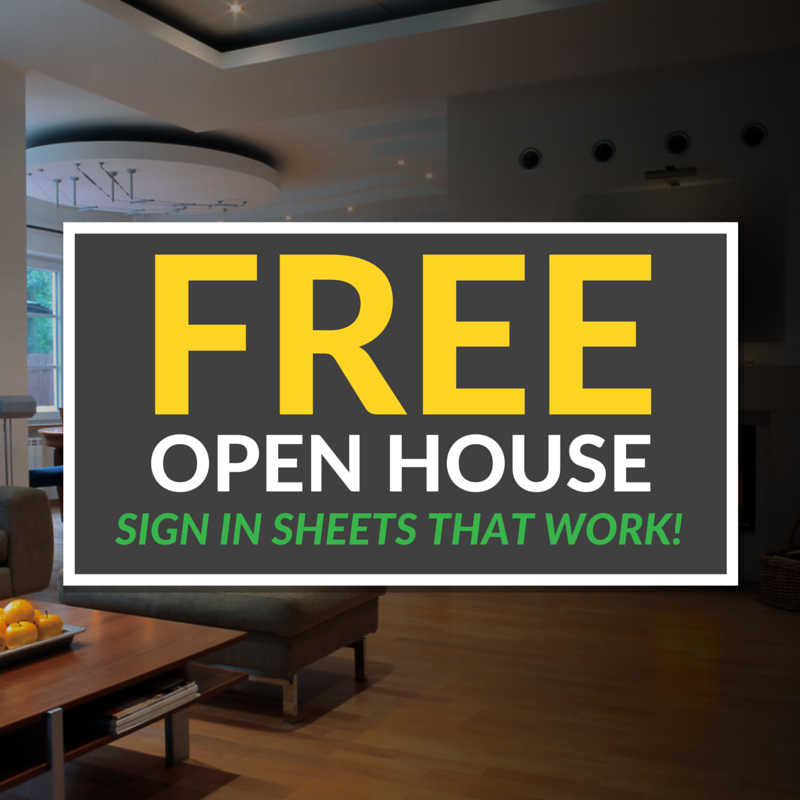 These real estate lead gen strategies are designed for the real estate professional who wants a better way to get leads. Ready to take your business to the next level? Follow along with these handy tips! If you’re tired of getting zero likes and shares on your Facebook posts, read on. 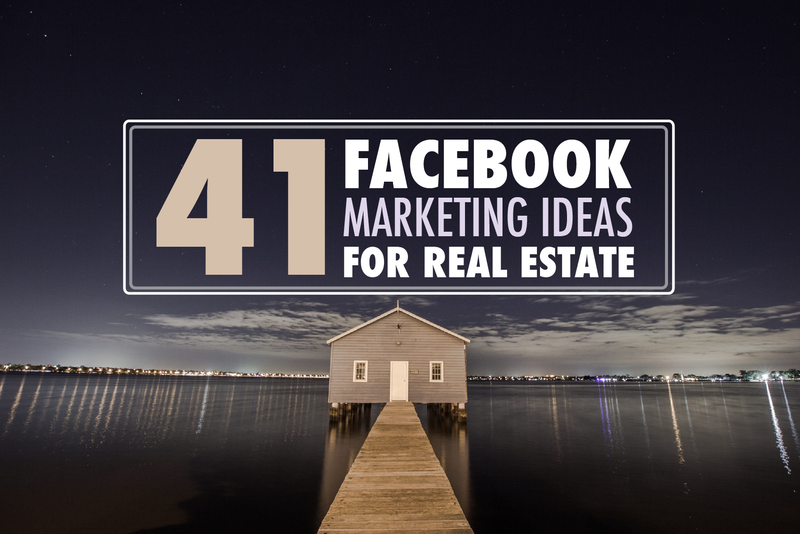 Today we’re breaking down 3 essential tips to growing a powerful real estate Facebook presence. Free marketing guide included! Want free real estate leads from Facebook? You can find them with a tool that’s so obvious you’ll wonder why you didn’t think of it sooner. 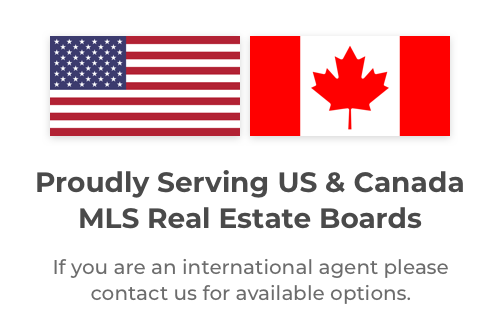 Need more real estate listings but sick of cold calling? Here are some bullet proof ideas to get more listings this quarter without picking up the phone! Does your website leave you wanting for leads? Here are 101 time tested ways to shake some more leads out of your website each month.